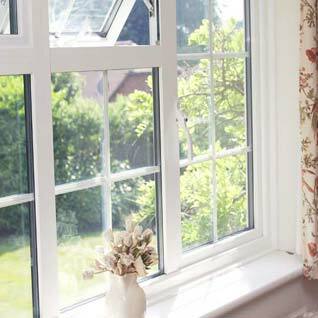 Casement windows are a firm favourite because of their versatile design and ability to suit almost any property. 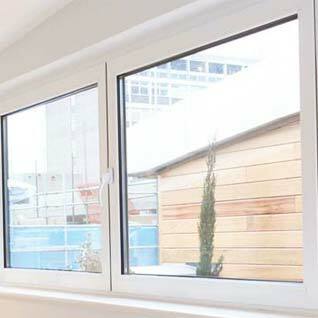 This style of window has multiple configuration options such as fixed, top hung and side hung. 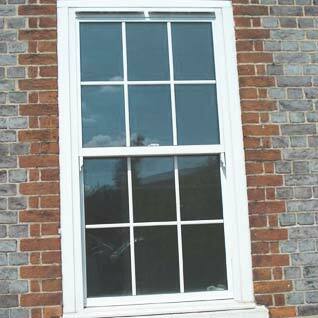 They can be installed on their own, as a combination of fixed and opening or even as a complex bay window style. Our casement windows are available in uPVC and aluminium with a full range of colours and finishes, so that you can choose a look to suit the style of your property. 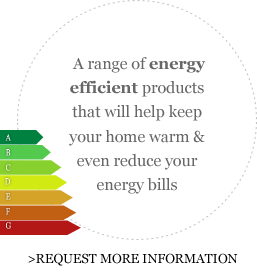 Capable of achieving energy ratings between A+7 to C with double and triple glazed options, you’ll not only be able to improve the look of your home and increase it’s value but you’ll also be able to keep your home warmer and even save money on your energy bills. 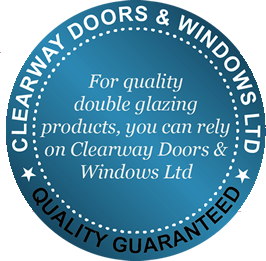 Whatever shape, size or design of window you require, Clearway Doors and Windows are the local experts who can also help you replace your round head, stepped or circular windows to enhance the look of your property. For more information regarding our double glazed windows why not speak to a member of our friendly team today – contact us here or call 01242 513 322.